If you’re an average fantasy football player, you probably load up on running backs in the early rounds. After all, the running back position is the heart of your lineup. But if you want an edge on your competition, you need to do more than simply take a running back in each of the first two rounds, pick up a backup within the next three rounds, and throw in a quarterback or wide receiver somewhere in between. 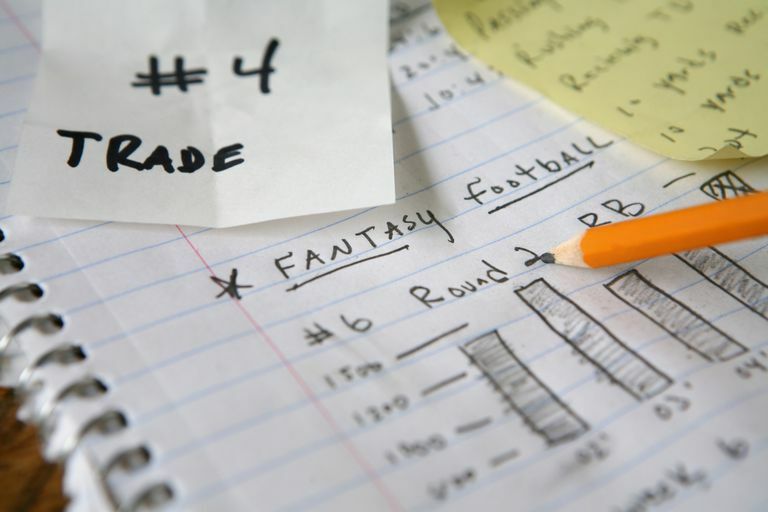 Read on to learn how to draft players effectively and create a winning fantasy football team. Key questions to consider when drafting your team include: When do you jump on that top tight end? Should you take that quarterback in round two, three, or four? When is the best time to look at wide receivers? Obviously, a good fantasy football team needs good running backs, so if you are drafting high in your league, chances are your first-round pick will be a back. However, sometimes a ball carrier of similar fantasy potential, or slightly lower, is likely to be on the board a round later. At that point, you need to look at peer value: the value of a player as he compares to the remaining field at his position. To make that comparison, you’ll need to do a lot of pre-draft work. You can use cheat sheets, which have peer values built in. If you prefer to do the math yourself, you'll need to project statistics for every player you feel is draft worthy and include those figures into your rating system. 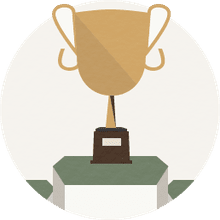 To come up with a rating for each player, plug your projected stats for that player into the league’s scoring system and use his projected point total as a ranking device. For example, suppose a running back you are considering projects to just 15 to 20 points more over the course of the season than the next four or five backs on your list. That would put him on the same tier as those other backs; you’re not going to gain much of an advantage over your competitors with that selection. If, however, the top available quarterback on your list outranks the next QB by 100 points, you'll gain far more over the course of the season by choosing that quarterback instead of the running back. Peer value is simply the gap in talent between players at a particular position. When the gap is wide from one player to the next, try to fill that position before the talent level takes a dive. When you have a cluster of players with similar values, chances are you can hold off a bit in filling that part of your roster.